The rules of financial requirements of sponsors has recently been changed by the Home Office. This was as a result of the Supreme Court’s judgement in MM (Lebanon) & Others which was given on 22 February 2017. This decision challenged the Minimum Income Requirements under Appendix FM of the Immigration Rules on the grounds that they breached Article 8 of the ECHR. 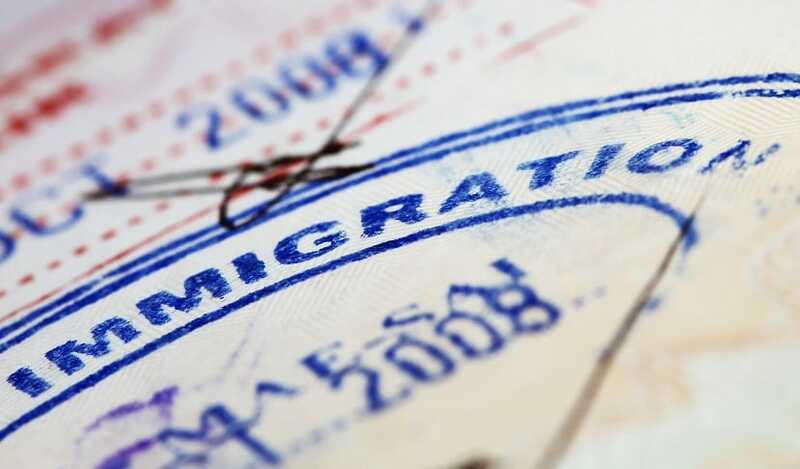 The change in the Immigration Rules took effect on the 10th August 2017, these changes are intended to give effect to the judgement of MM Lebanon. In particular, they insert new general provisions in Appendix FM which require the decision maker, in the specified circumstances, to consider whether the minimum income requirements are met. it is evident from the information and or documents provided by the applicant that there are exceptional circumstances which could make refusal of the application a breach of the decision makers obligations under the provisions of Article 8. Such a refusal could result in unjustifiably harsh consequences for the applicant, their partner or a child under the age of 18 years who it is evident would be affected by a decision to refuse the application. The changes make reference to the new paragraph 21A of Appendix FM SE, inserted by these changes which makes provision as to the other sources of income, financial support or funds which the decision maker will take into account in such cases. Any other credible and reliable source of income or funds available to the couple. Paragraph 21A also makes provision for certain factors which the decision maker will have to consider in deciding the genuineness, credibility and reliability of such other sources of income, financial support or funds. The changes also require the decision maker, where an application for entry clearance or leave to remain made or considered under Appendix FM does not otherwise meet the relevant requirements of the Immigration Rules, to go on to consider, on the basis of the information provided by the applicant, whether there are exceptional circumstances which would render refusal of the application a breach of Article 8 because it would result in unjustifiably harsh consequences for the applicant or their family. This brings the test of proportionality under Article 8 into the Rules. That test was previously applied by the Secretary of State in considering whether to grant leave outside the Rules on Article 8 grounds. For more information on this topic or any service we offer please contact Ivon Sampson on 020 7822 4000 or email ivon.sampson@healys.com.